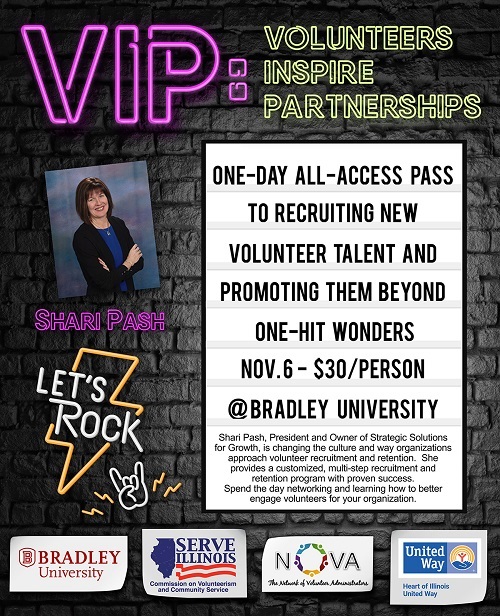 This entry was posted in Heart of Illinois United Way Events. Bookmark the permalink. ← Day of Caring Food Drive Collects 12,650 lbs of food!